Shh… keep it down, if it gets out everyone will want to go! Hosting an event or just looking for a good place to eat? 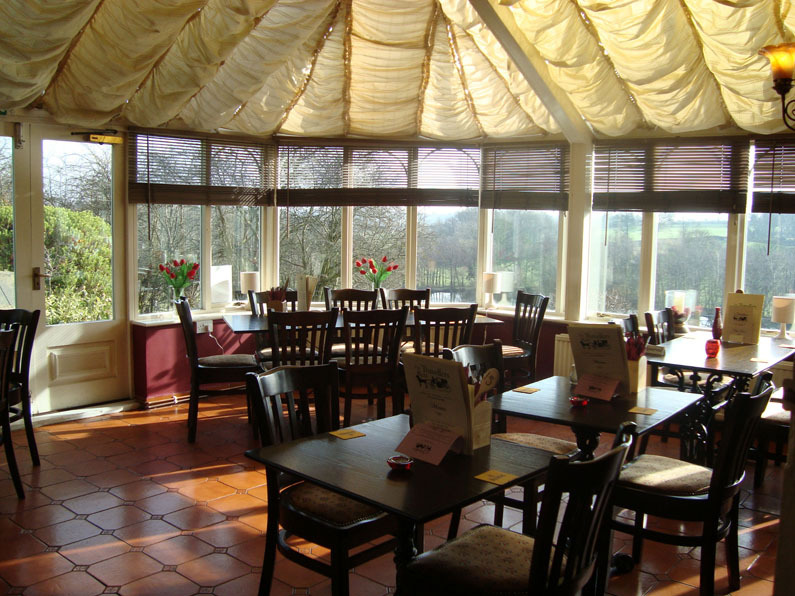 We can hold your functions in the conservatory & can arrange a meal or buffet to meet your requirements. We serve Traditional British Pub Food, all freshly prepared & cooked to order. Dishes are served from our main menu, lighter menu, smaller appetite & children’s menu. One of the best ways to see the area is on foot following the Harrogate Ringway, a beautiful 20 mile walk around Harrogate. So why not stop and and have lunch with us (and maybe a sneeky pint!) Ramblers and dog walkers welcome! Permanent and guest ales available all year round. Locaterd across the road from the Travellers Rest. Or contact 07733545501 for further details. 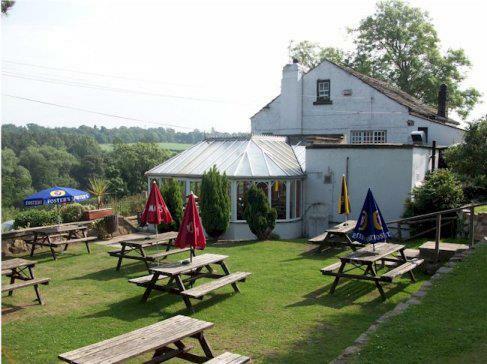 The Traveller’s Rest dates from the middle of the 17th Century and offers fantastic views over Crimple Valley. Resturant Menu and Special Offers. Join us on any weekday or Saturday for lunch or on Sundays you can sample our delicious Sunday roast. 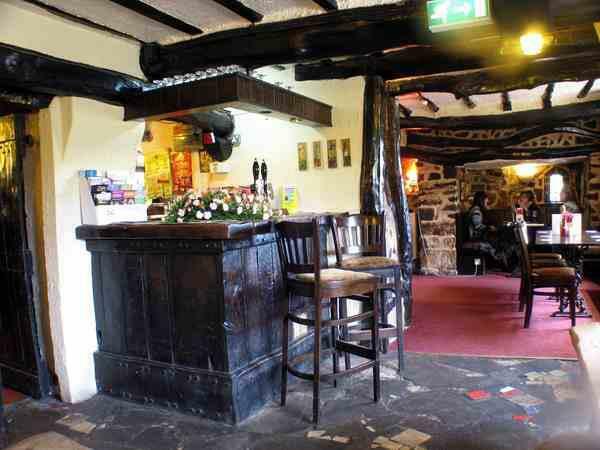 The Travellers Rest is the ideal venue for any kind of celebration. Where is The Travellers Rest ? For detailed directions, click the link below. Saturday night is steak night!